The “My Number” system (マイナンバー) was introduced in Japan around the end of 2015 with the aim of providing all residents of Japan with an individual number ID for social security, taxation, and other government records. While applying for a My Number card is not a legal obligation (as of this writing), Japan residents are strongly encouraged to apply as the government hopes the new system will help reduce red tape and bureaucracy. Here, we answer some of the most frequently asked questions regarding the system behind My Number in Japan. What is the aim of My Number in Japan? The primary goal of My Number in Japan is to simplify administrative procedures by assigning everyone a single number to be used for social security, tax records, and disaster response in Japan. This simpler database should, in theory, make it easier for individuals to keep track of their taxes and prevent crimes such as tax evasion or welfare fraud. There are also plans to incorporate the number into health insurance, employment insurance, and pension in the future. Who can apply for a My Number card? In order to be eligible for a My Number card, the applicant must be either a Japanese citizen or a foreign resident who will be staying in Japan longer than three months, has been issued a residence card, and has a registered address with their local ward office; essentially, long-term visa holders. It does not apply to visitors on short-term stays (under three months) and tourist visas. After registering your address with your local ward office (Do this during your first two weeks in Japan! ), you will receive a notification card and an application form by mail. Fill out the application and include a passport-style photograph no more than six months old. You can apply by mail or by submitting your information and photograph online. No, but you should. 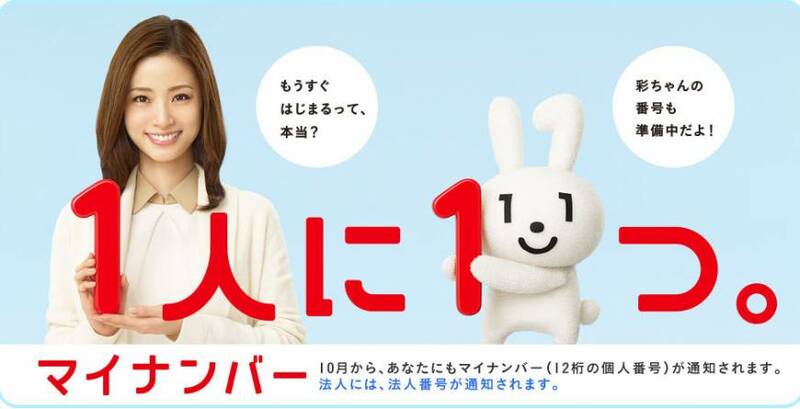 While the program is still relatively new and not yet compulsory, the Japanese government has plans to expand the use of the My Number system in the future. It is possible that your My Number card will be tied to your job, bank accounts, tax records, and insurance in Japan. It would be wise to apply and get it out of the way as soon as possible. When is it safe to give someone My Number? You should only trust your My Number information with the following organizations: your employer, your local ward office, tax offices, financial institutions, medical insurers, and pension organizers. Outside of these groups, keep your information private! What should I do with My Number notification card when I have to return to my country? At the same time as you register your moving out at your local ward office you need to cancel your My Number notification card. Interestingly, returning your My Number doesn’t make it available for anyone else, nor will you get a new one if you come back to Japan with another long-term visa. If you get another long-term visa, you will still have the same My Number as you did the first time.